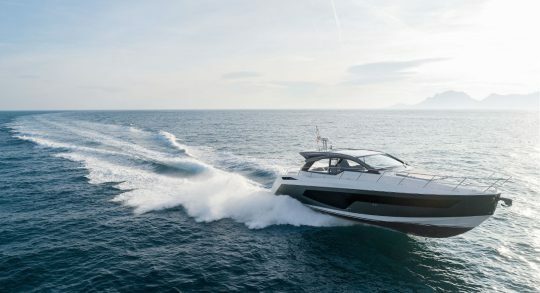 Design, technology, materials, components and human expertise are all Azimut hallmarks that meet a higher standard: quality. 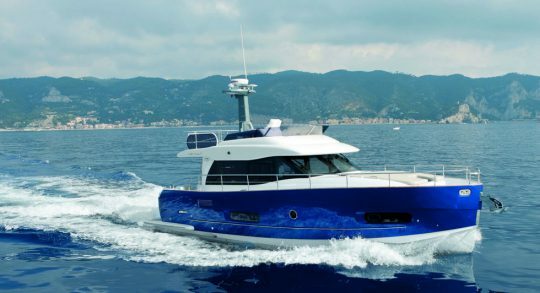 This philosophy and more than forty years of experience has led Azimut to be a leader in yacht building and manufacturing. 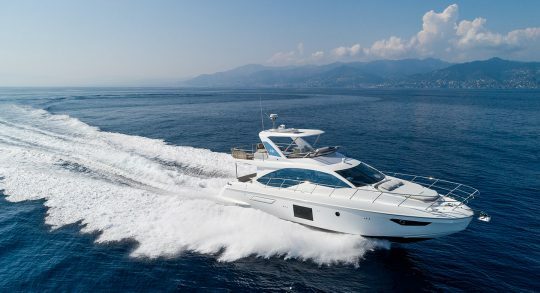 The design of Azimut yachts shapes the Italian essence behind the brand. Each model in the Azimut yacht range reflects the attention to detail and the style excellence of Italian manufacturing. 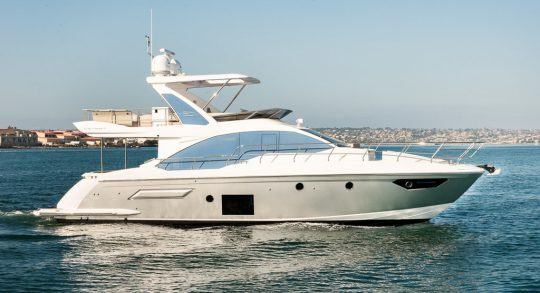 We are proud Azimut dealers and brokers, and we carry a wide selection of their quality vessels. Feel free to browse our selection of available Azimut boats and yachts for sale. 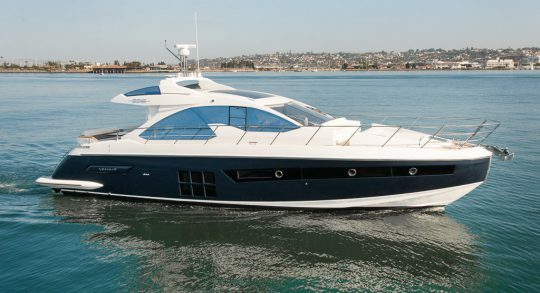 You won’t find a better selection of their luxurious boats anywhere else on the West Coast. 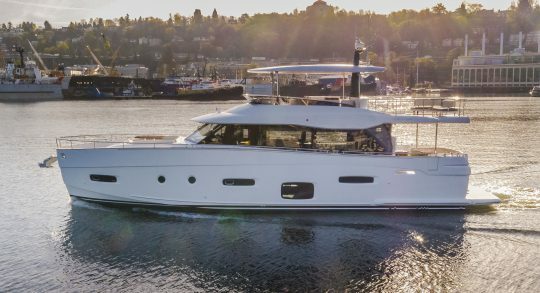 We are the premier Azimut dealer, and we will happily help you find the Azimut yacht of your dreams.